(2014/WB) 15 tracks. 'Most Exciting Blues-based intrumentalist' - LA Times. 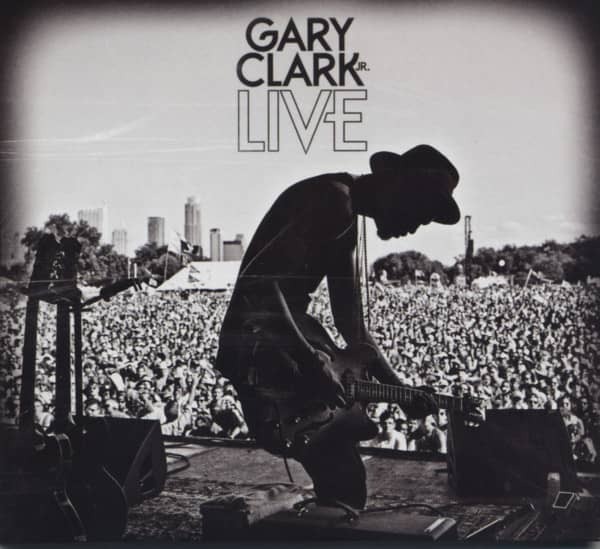 Gary Clark Jr. - gtr/hca, King Zapata - gtrs, Johnny Bradley - bass, Johnny Radelat - drums.